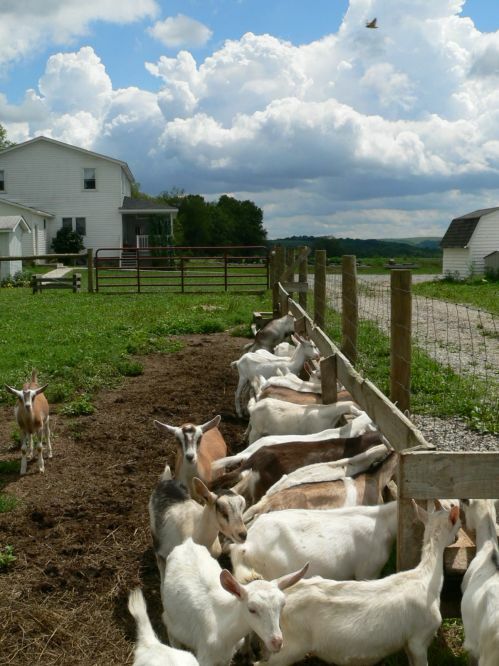 Sam Byler, his wife Susie, and their seven children milk over one hundred goats at his farm in Venango County. His specialties are goat and sheep milk cheeses. They produce chevre, flavored chevre, and an aged sheep's milk cheese. 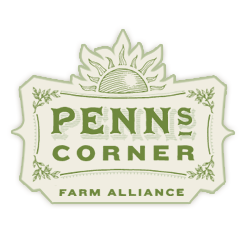 Check out River View Dairy's website to learn more about their farm.